​Breakthough prayer is any prayer that invites God to move in our lives, our church, and our world in new ways, to “break through.” We have written a “6:09 Breakthough Prayer” and published it in pocket-sized cards that you can take as a reminder to pray this prayer every day at 6:09 am or pm (or any other time you’d like!) 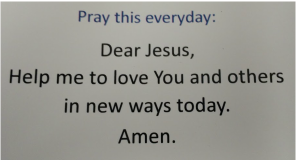 There are also simpler Children’s Breakthrough prayer cards for you to use. We hope that everyone in the church will be united in praying for God to break through in new ways! 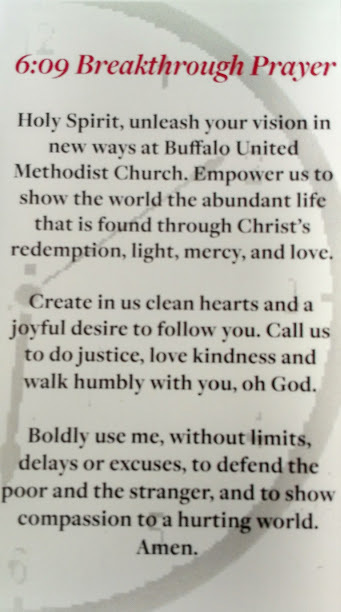 Holy Spirit, unleash your vision in new ways at Buffalo United Methodist Church. Empower us to show the world the abundant life that is found through Christ’s redemption, light, mercy, and love. Create in us clean hearts and a joyful desire to follow you. 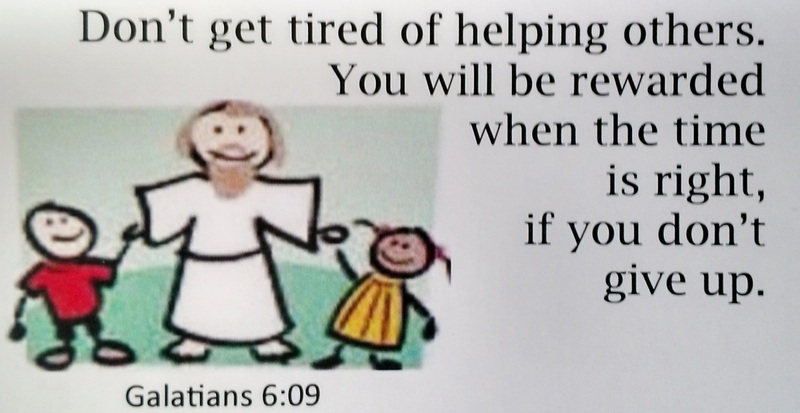 Call us to do justice, love kindness and walk humbly with you, O God. Boldly use me, without limits, delays or excuses, to defend the poor and the stranger, and to show compassion to a hurting world. 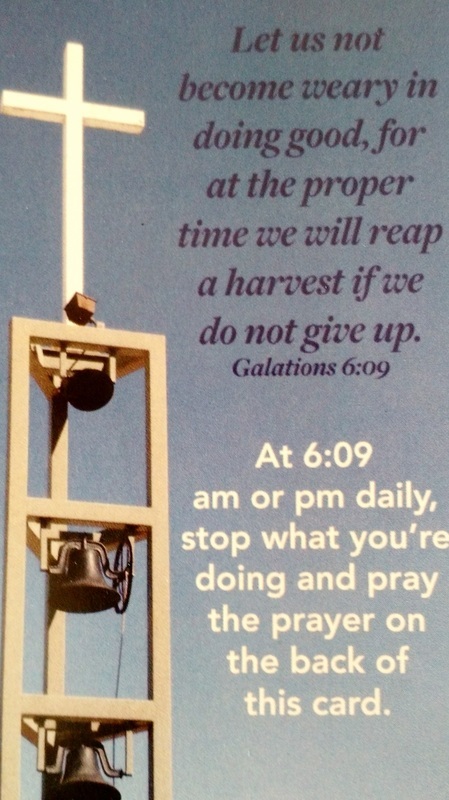 At 6:09 am or pm daily stop what you’re doing and pray the breakthrough prayer. Follow the links to print off these materials for your child.